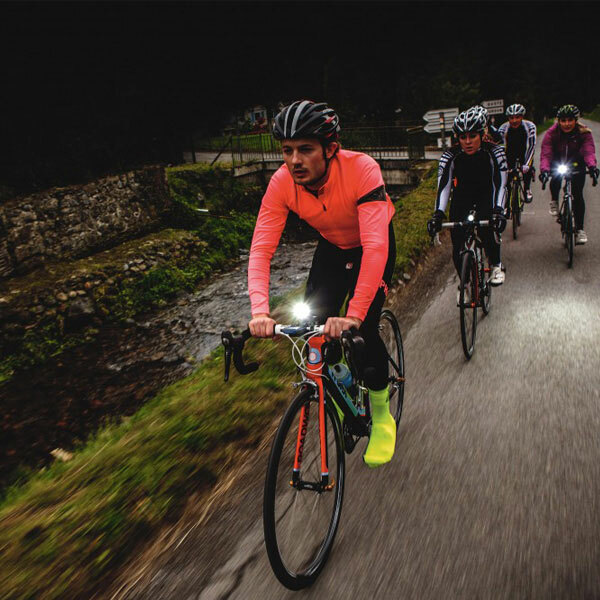 For cycling lighting, using bright light flashlights and professional bike lights to compare brightness is not only ignorance but also a fearless performance (indifferent to the safety of yourself and others). 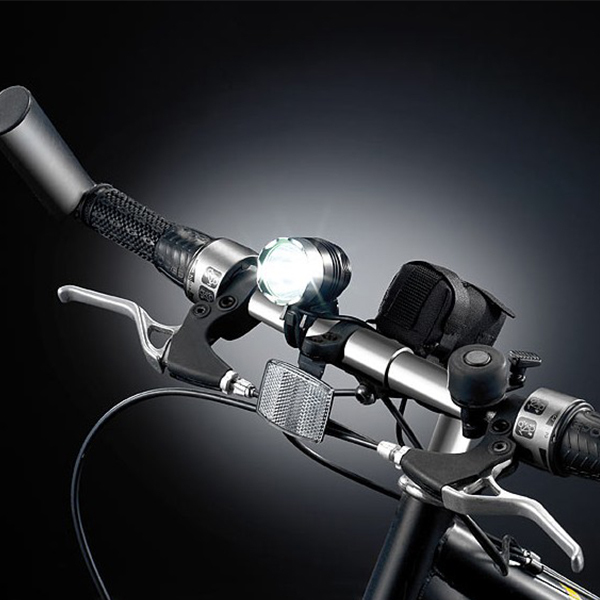 A very important equipment for riding at night – the choice of excellent bicycle lights is very important. 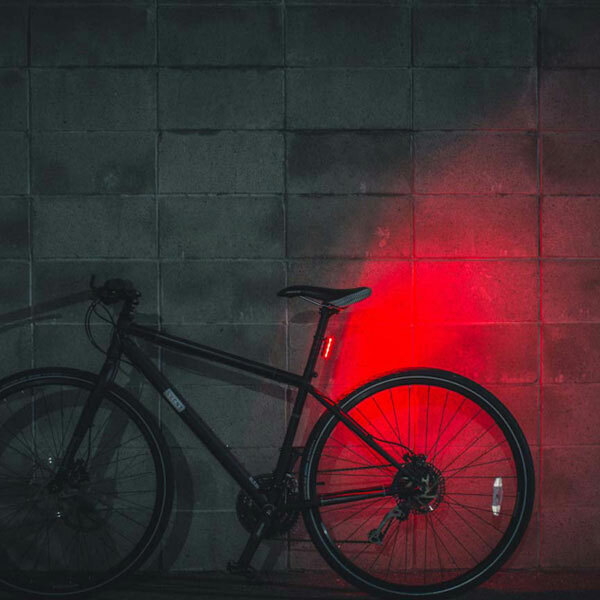 Bicycle lights were also discovered and developed into a professional bicycle light in recent years when the bicycle became a leisurely tool. 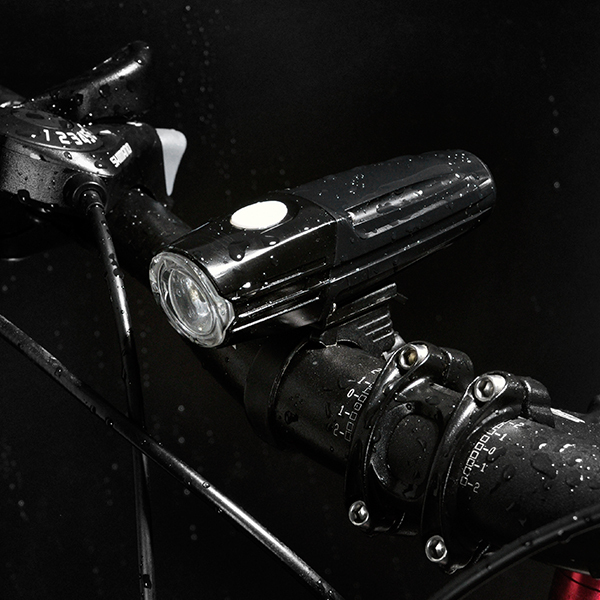 Before the introduction of professional bicycle lights, many people prefer to use bright light flashlights as lighting tools, and there are businesses that produce a device that is used to fasten flashlights on bicycles. Many people still use these devices to fix flashlights. 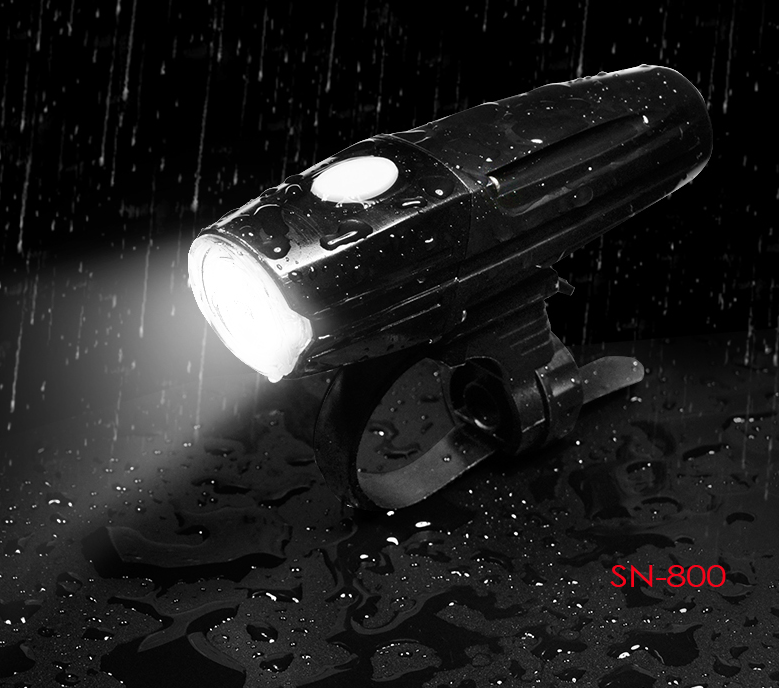 As a night lighting tool. 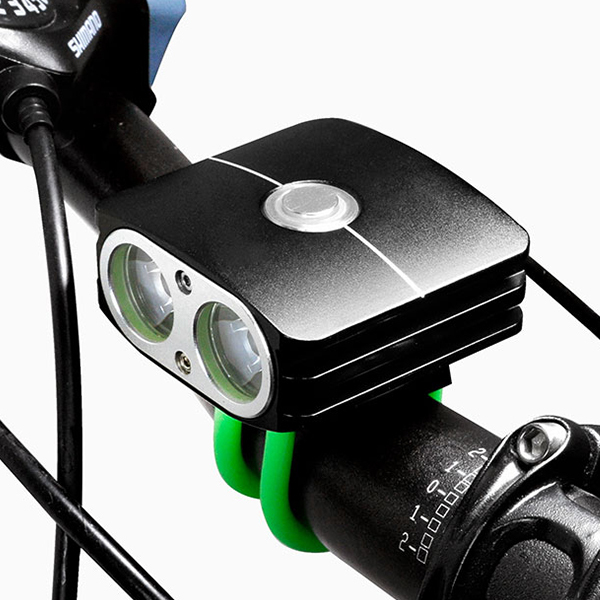 The headlights must not have flashing features. 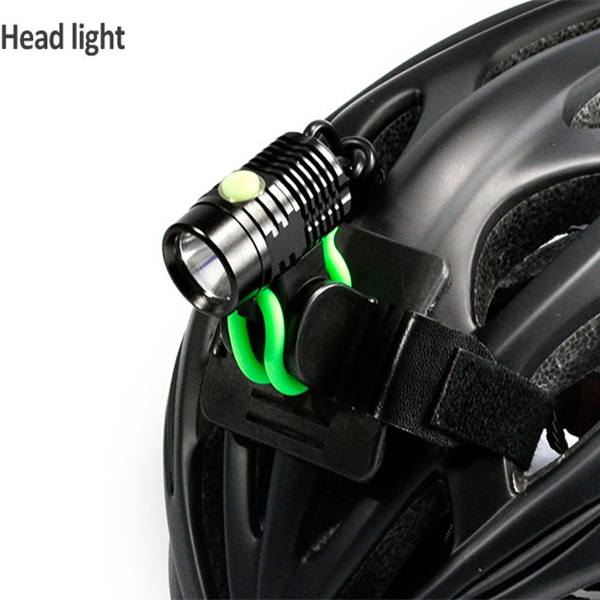 The lights must have a low battery indicator. During the test, the test is started with the new battery lasting for one hour and there must be no low battery warning.